To support the high accuracy and quality demands of our ever-changing customer needs it is essential to define and guarantee quality and accuracy ensuring they are maintained to the utmost levels. To achieve this LSNW has heavily invested in multiple 7 axis ‘Faro Arms and Laser Tracker equipment, software and training. 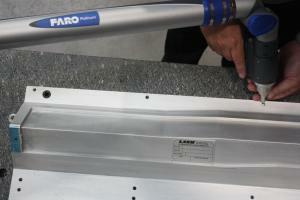 Faro Arms upto 3.5m - 7 axis with Bluetooth capability. 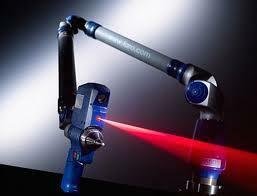 1 off Quantum M 3.5m 7 axis Arm with Bluetooth capability. 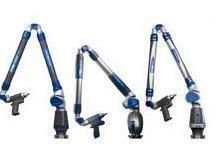 2 off Quantum M 2.5m 7 axis Arm with Bluetooth capability. 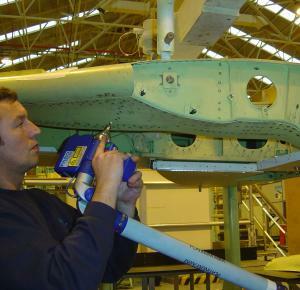 Faro laser line probing system interfaced with Geomagic scanning software. Full reverse engineering on or off site. All of the above interface with Power-Inspect, our preferred inspection software. 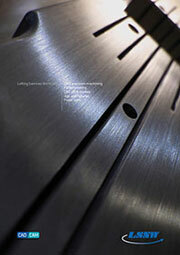 Lofting Services North West has been approved by Lloyds Register Quality Assurance Limited to the following quality management system standards: ISO 9001:2015 AS 9100 Revision D.
We operate a documented quality system, controlled and administered by the Quality Manager who ensures the maintenance of correct quality levels, specified or otherwise, in respect of products and services. The quality system is continually reviewed by external/internal audits to ensure that all processes are reflected in the Quality System. 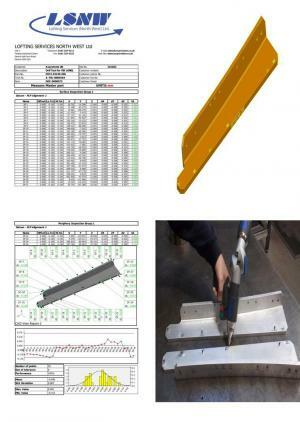 The quality system will provide assurance to the customer that all materials supplied, conform to the specified requirements of the contract and the technical control documentation. The quality system will provide assurance to the customer that all production, process control and inspections are carried out in accordance with documented procedures based on recognised standards. The quality system will provide assurance to the customer that all suppliers of materials and services to Lofting Services North West are able to supply products or process assistance of an agreed quality level.